Fun fishing for the whole family. 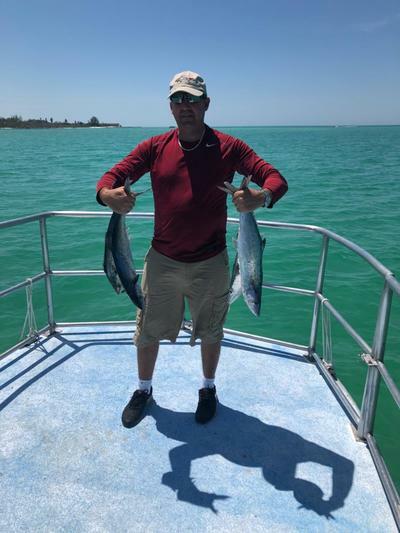 Enjoy the beautiful surrounding areas of Anna Maria Island on this comfortable fishing charter. Weather you are looking to catch that trophy fish or your just looking to catch your first fish we are the right charter for you! 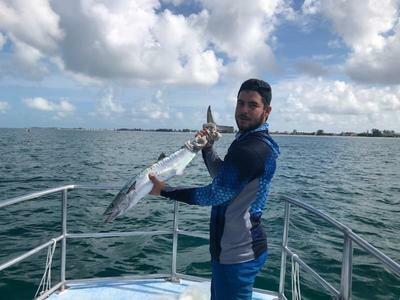 This fishing charter takes you out into Florida's gulf waters and/or inland waterways where you will where you will experience plenty of sightseeing and dolphin encounters while on the hunt for your prized catch!. 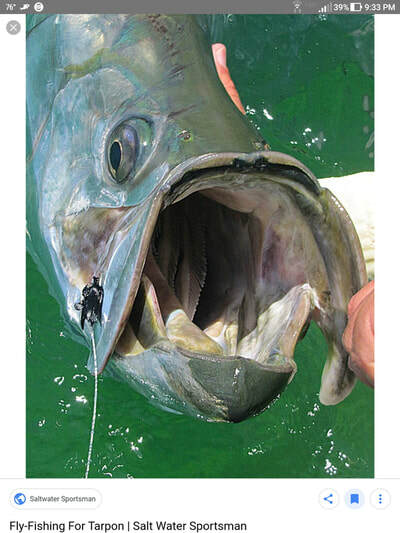 Bring your own tackle or use ours, we supply the artificial lures and live bait is also available. 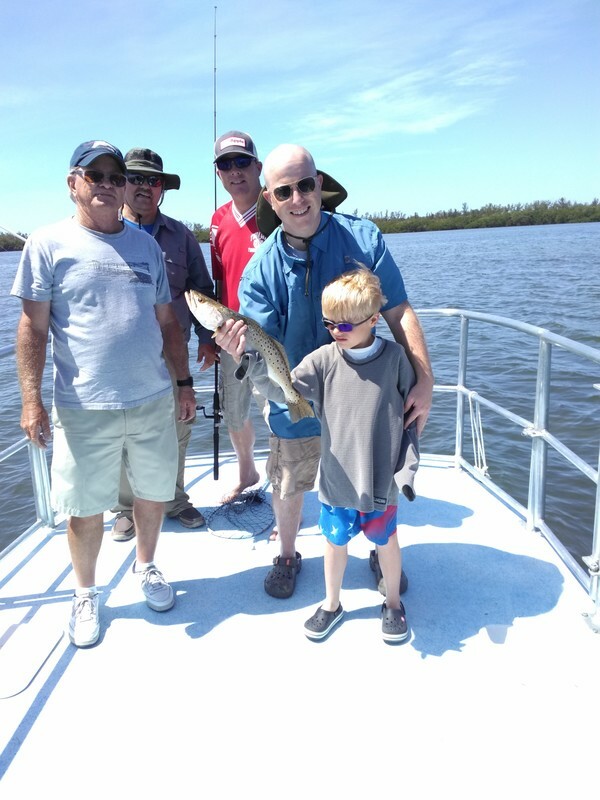 This fishing trip is limited to 4 anglers and 2 sightseers. Fishing trips are 4 hour minimum and start at $350 making it one of the most affordable fishing charters on the island.